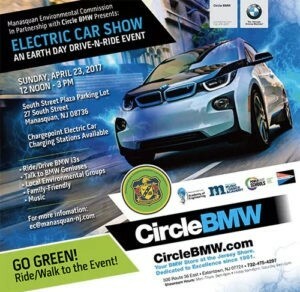 Circle BMW staffers will be present at the following community events in April. We hope yo see you at one of these fun-filled events! When: 4/23/2017 12:00 P.M. – 3:00 P.M. Hosted by the Manasquan Environmental Commission, in celebration of Earth Day and the environment, this event will focus on electric vehicles. 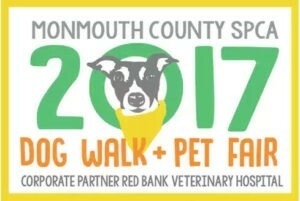 When: 4/29/2017 10:00 P.M. – 3:00 P.M.
Circle BMW is a sponsor of this year’s Monmouth County SPCA Dog Walk + Pet Fair. For 23 years, thousands of people have attended the MCSPCA Dog Walk + Pet Fair to enjoy time with their pets, fellow animal lovers and most importantly, to show support for MCSPCA’s mission. Proceeds from this event will directly support their programs that save many helpless animals. Live music, local vendors, food trucks, live canine demonstrations and a lot more! Register your dog or donate today by clicking here. When: 4/29/2017 7:00 P.M. – 10:00 P.M.
Circle BMW is a sponsor of, “Brewing Awareness for Autism” event, which is in its second year. The Autism MVP Foundation, which is a non-profit based in Little Silver, is making a big impact for children on the spectrum in New Jersey. Together with Monmouth University, they have launched a “train the trainer” program, where leaders in the University’s School of Education work with teachers in local school districts to better help children on the autism spectrum. To purchase tickets or to learn more about Autism MVP Foundation, click here.